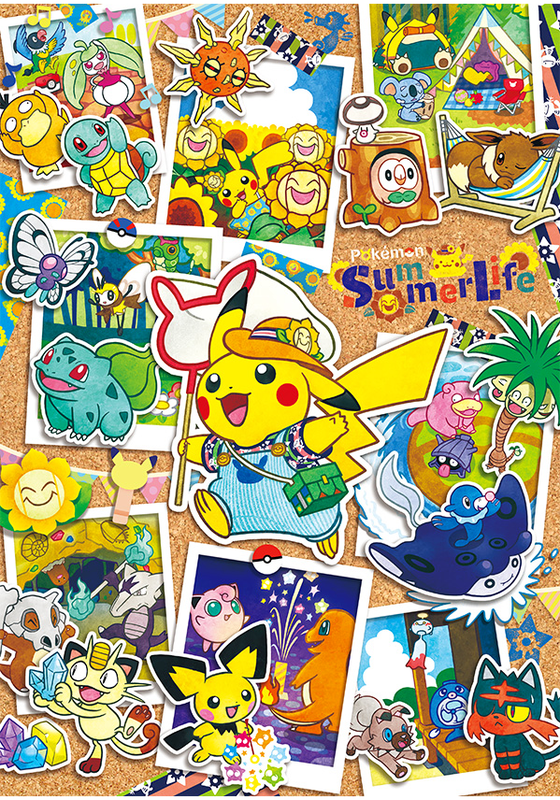 Summer time fun with Pikachu! 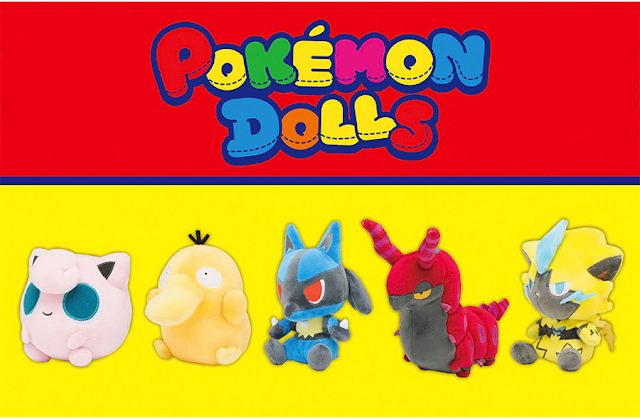 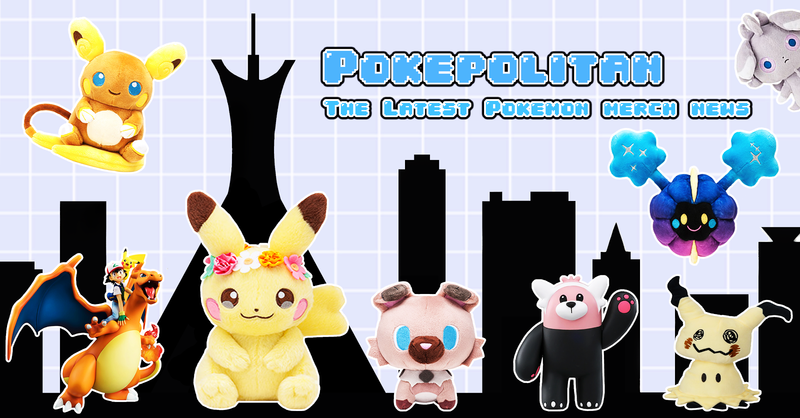 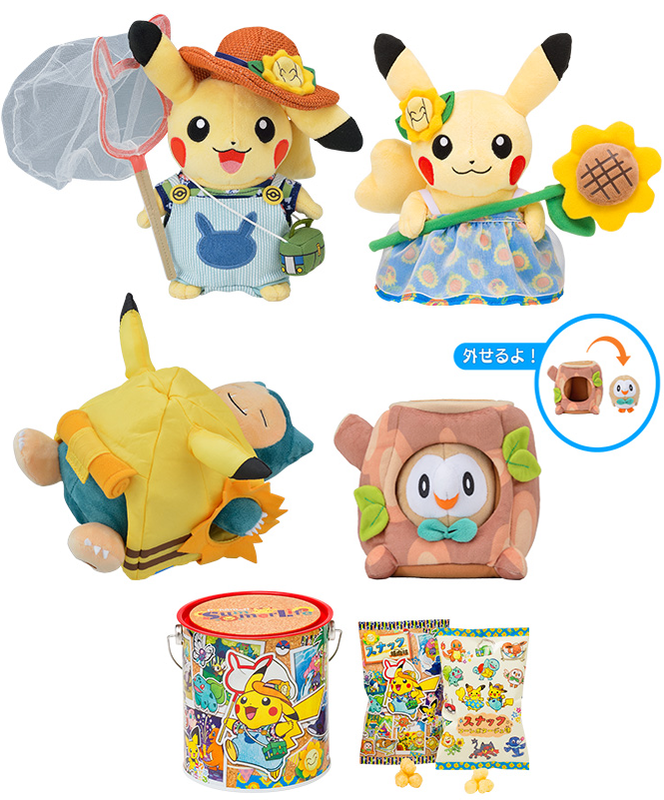 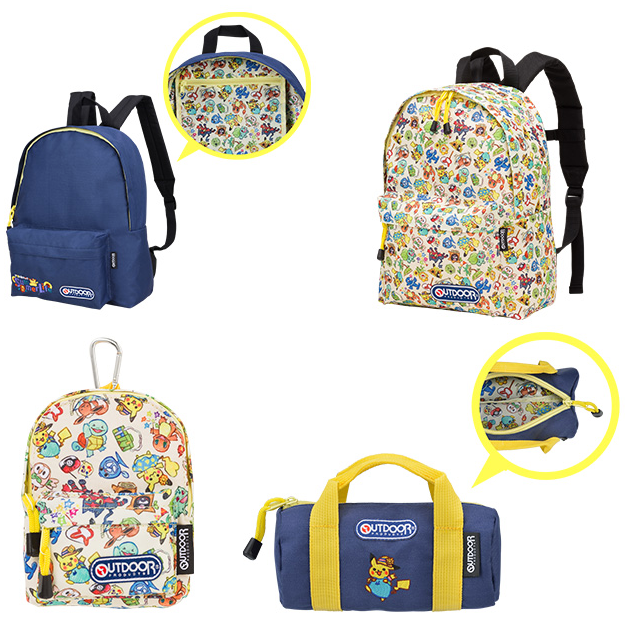 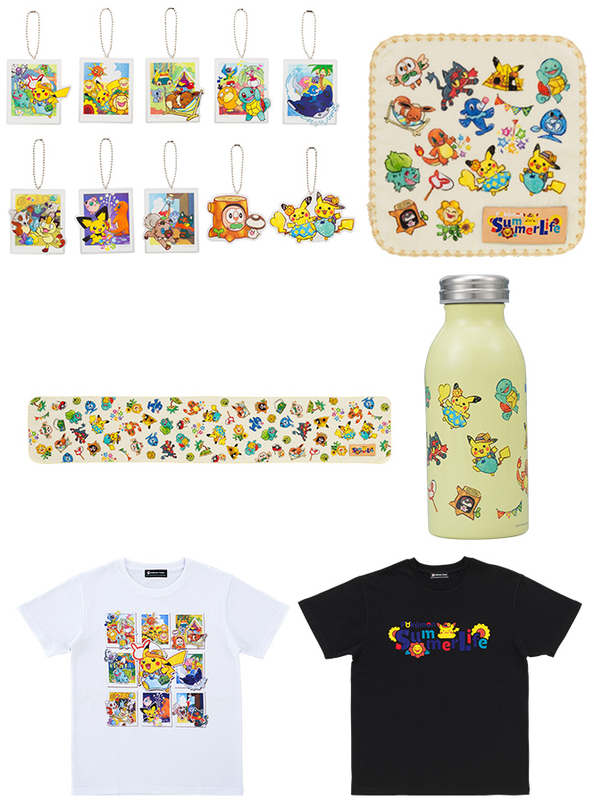 The Pokemon Center has announced a cute new summer-themed promo! 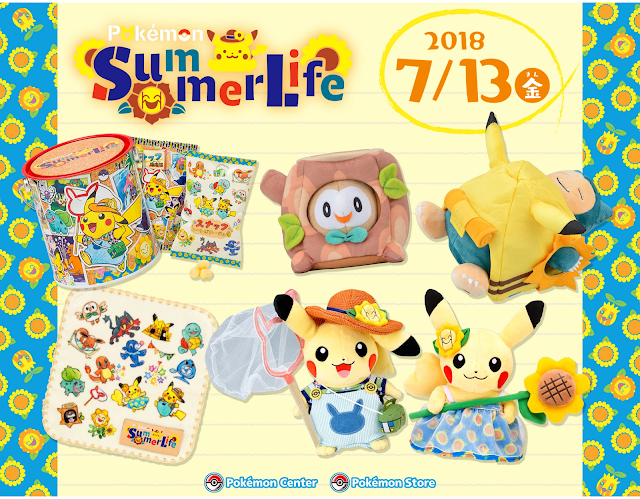 Everything will be released on July 13th, 2018.